Lake Jacksonville is located 3 miles southwest of Jacksonville, Texas off US 79. It is the city's primary water source. Lake Jacksonville is a beautiful lake and is a popular location for recreation and residences. 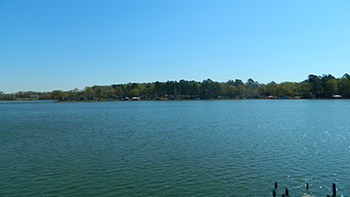 The lake is surrounded by homes and lovely East Texas scenery.